Over at MSN Lifestyle there is an active discussion underway about the 12 least useful items for baby. The inclusion of a crib on the list has led to a detailed discussion about co-sleeping. If there are 12 useless items to avoid, what are 12 useful items for babies? This list would look very different from household to household. 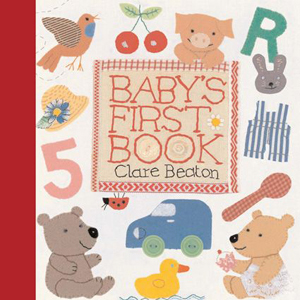 Here at BCFamily.ca we had our own favourites that we used with our twins (age 0 – 1 year). The items listed below can be pricey. If it is safe to do so, do look for second hand options in your community. It is also a good idea to do a search online to make sure a product that you are purchasing second hand hasn’t been recalled. Also, if you do purchase something second hand, inspect the item carefully for damaged components. 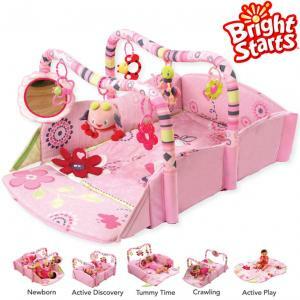 Safety experts recommend that some items – such as cribs – not be purchased second hand. Do your research before making a purchase. * The Baby Carrier: One of the most important decisions centers on the baby carrier that you will use. There are so many different styles and brands, and new options appear by the season. We settled on the ErgoBaby Sport* (shown in the photo above) and were very happy with the choice. We didn’t use the Ergo for baby wearing, compared to some parents who prefer to carry their children in a baby carrier as much as possible. One of the best uses we found for the carrier was to calm down one of the crying twins. The Ergo has a baby insert that helps to support the neck. This option was very reassuring and is a unique feature. 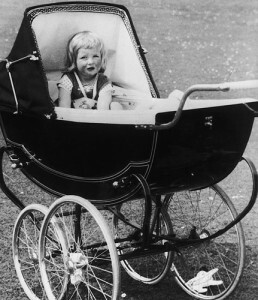 The baby faces towards the parent and can be carried in the baby position using the insert, in the front, on the side and on the back. This made it a winner for us. Plus the Sport Ergo has longer waist and shoulder straps that is useful for taller people. Since we needed a double stroller that could fit through standard outside doors, but didn’t cost hundreds of dollars, we decided to purchase one by Zooper. We liked that the babies could lie practically flat – something you don’t find in other strollers. This makes for the most ideal setting for a nap and allows a parent to change a child discreetly. The stroller came with generous shade hoods and an additional sunshade fabric. It also fits between all exterior doors. Comfort, size (for doors and the car), sunshade features and cost were our key shopping points. * Bedding: Assuming you are not co-sleeping with your baby, you might need to change your baby’s bedding in the middle of the night. This need will arise more often as your baby gets older. 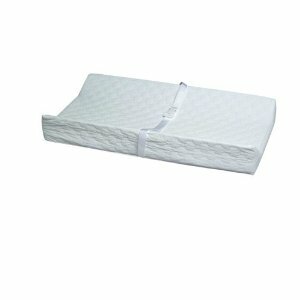 We chose to put an approved quilted mattress pad on top of the crib mattress. (See example in image above.) This helps to make the mattress much more comfortable and resemble the soft bedding advisory doctors are mentioning to parents. This pad is topped by a removable wet guard sheet. One side is plasticized and the other is flannel. The plasticized side can be face up if this sheet is placed under the crib sheet. 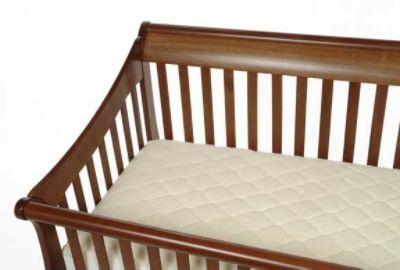 We put the wet guard sheet below the crib sheet so that there is no danger of your baby getting wrapped up in it. The pediatric associations in both Canada and America recommend that there not be extra items in your baby’s crib. No pillow, blanket, bumper or soft toys, for example. If your baby pees through the sheet in the night, you can easily remove the sheet and, on rare occassions, the wet guard sheet. We also have on hand an extra mattress pad topper in case the baby wets through the sheet at the top or bottom end of the mattress. We have had had to use this extra topper from time to time. * The Baby Bath: Some people use the kitchen sink. Some people have been known to use a bucket. 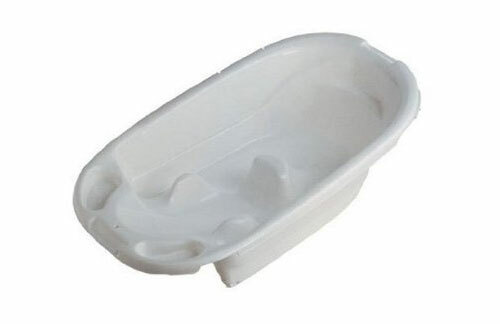 In Europe you can buy a baby bath that resembles a bucket. (They are available here in Canada as well.) There are many types of baby baths. We liked the EuroBath which has a hump in the middle so that when the baby is sitting up, with assistance, he won’t slide forward. This feature worked out very well for us. When the babies were smaller we could hold them at an angle in the water rather than trying to sit them up in the tub. * The Nursing Pillow: It is surprising how many mothers you will meet you have not invested in a nursing pillow. There are many styles that are available and they do help a mum to maintain good back and arm posture while nursing. 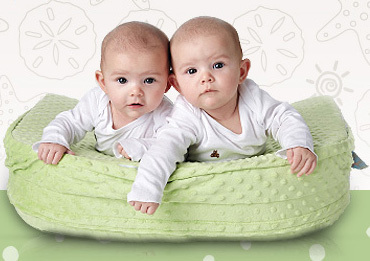 We purchased the Double Blessings pillow for twins which is larger and contains a firmer piece of foam, compared to other designs. While it was used for both children at the same time, most of the time it was only used for one child at a time. The solid construction – albeit a large shape – made for easy positioning and no back aches. * A good breast milk pump: This is something you’re not likely to consider before you have your baby. The time will come when it can be helpful to have one. You might want to have your partner help feed your baby in the middle of the night, for example. You might be living in the United States and need to go back to work after a few months. Or you live in Canada and will be starting work after a 12 month maternity leave. You might start working before your maternity leave is up. 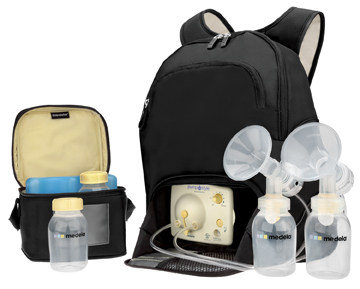 We were given the Medela breast pump and were happy to accept it because they can be a bit pricey. 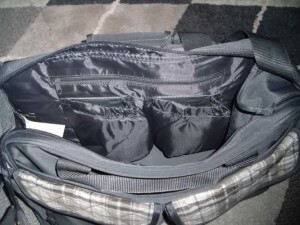 * The Diaper Bag: There are all kinds of diaper bags out there. Some are very designer chic and some are big and puffy. We liked our Eddy Bauer bag because it looks gender neutral and is the right size for bringing extra clothes and supplies for twins. We also have a mini diaper bag – 50% larger than a wet wipe box. It has a useful supply of diapers, cream, anti-bacterial lavender hand spray for mum, a small wipe container and small hand cloth. This bag can be tossed in the stroller for quick trips when you don’t want to lug around a diaper bag. * The air cooler/fan: The air cooler/fan? This items makes sense in Canada where many people don’t have air conditioning. Two summers ago we experienced a heat wave in Vancouver. After our twins came home it was a struggle to keep them cool, while not chilling them with cool air. 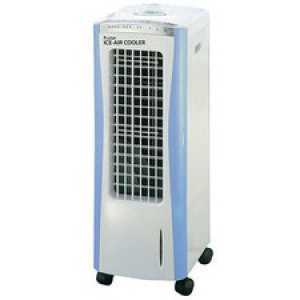 The Floater Ice-Air Cooler has two different modes. You can add ice packs and put the cooler in a colder mode. Or you can use it as a fan, with three different levels and a sleep mode. The cooler stands on the floor and can be placed in the room when the child is a baby. As the baby gets older and graduates to a toddler bed, the cooler can be placed in the hallway blowing cool air into the room. This summer we only used the fan mode. 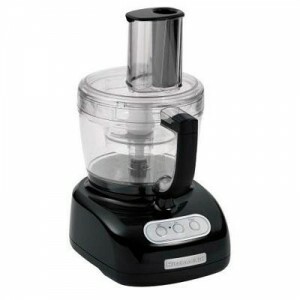 * The food processor: If you want to make your baby’s baby food you can buy a special baby food making apparatus – such as the Baby Bullet – or you can simply use the smaller cup on your food processor. Food processors are pricey and will cost over $400. You will sometimes see them on sale at Costco. Another option is to collect gift certificates for stores such as the Bay or Canadian Tire. (Drop hints during the gift giving seeasons at your house.) We used the smaller attachment on a Kitchen Aid food processor. So easy. So quick! * Good toiletries. There are all kinds of items on the market. A good hair/body wash, diaper rash cream and moisturizer come in handy. A lip balm tube if your baby has chapped lips, can be useful too. For more serious diaper rash you can mix some vaseline with a cream that has a higher zinc content. 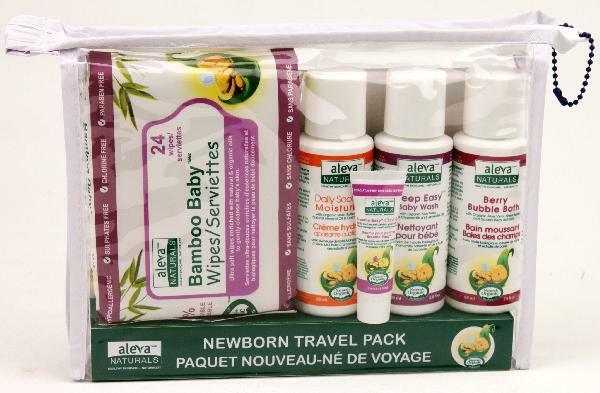 We like the Aleva (moisturizer and bath/hair wash), Burts Bees (lip balm) and Canus Little Goats (high zinc content diaper cream) lines.